In connection with the booming economic market in the world, more and more companies - growing mutual competition, thus increasing the need for advertising! 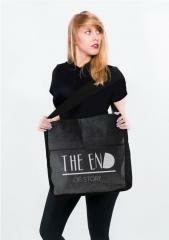 We would like to propose the idea of a bag as a revolutionary advertising medium. By conducting marketing activities in the Polish, European and Asian countries were able to obtain the ideal advertising bags manufacturers in the world. 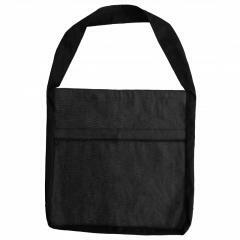 It was our priority in getting the best price combined with the highest quality made bags. 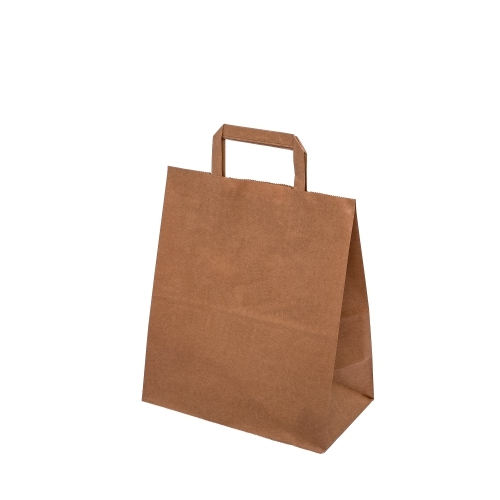 As of today, we are able to make each bag advertising ranging from cheap paper bags to exclusive material, jute bags, nylon, cotton or polypropylene. Unbelievable price on Natural ecological bags of paper, with handle, without handle in Wadowice (Poland) company AllBag.